ZlatanIbrahimovic decided to step down from international football on June of 2016 and even though it was something that was going to occur either sooner or later, it’s still a sad thing to see as the former Inter Milan player has played a huge role for the Sweden national football team and now the Swedish Football Association has to try and find a player that can fill in his boots. In 116 caps for Sweden, ZlatanIbrahimovic has managed to score 62 and this makes him the top goal-scorer for the Swedish national side. “There is a future after Zlatan. I am sure there will be new fantastic football players from Sweden. We’ve had them before.” This the statement released by the Sports Minister Gabriel Wikström as he was saying that there is a bright future even in the absence of ZlatanIbrahimovic. 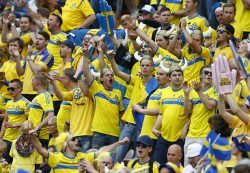 Even without Ibrahimovic, the Swedish national side has managed to stay in the upper section of their group from the 2018 FIFA World Cup qualification stages. Sweden is located at the 2nd spot of group A with 10 points collected from their 5 initial matches. 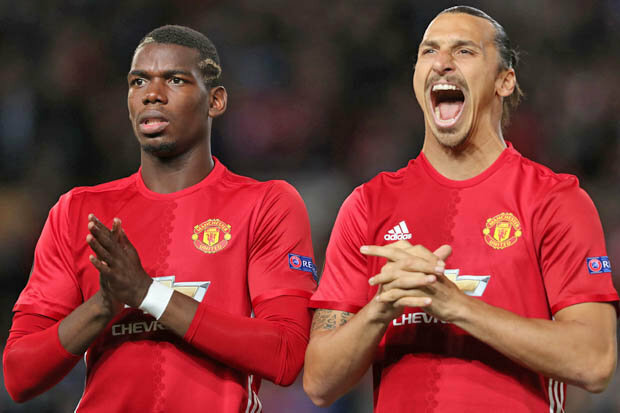 Sweden bossJanne Andersson says that he is likely to ask Zlatan Ibrahimovic to scout on Paul Pogba ahead of the national team’s meeting with France in a World Cup qualifier next month. Sweden take on France on November 12 looking to continue their impressive start to the World Cup 2018 qualification campaign. Despite a 1-1 draw with Netherlands in the opening match, Sweden have managed to get back on track with wins against Luxembourg and Bulgaria. As a result, the team will be in confident mood going into the game against France but they have to be extremely wary of Pogba, who is the world’s most expensive player. The recent results are a major step in the right direction for the Swedish National team, as they have been playing without superstar Zlatan Ibrahimovic only for these games. The Manchester United striker retired from international duty after the Euro 2016. He is widely regarded as the greatest Swedish player in the history of the game. As a result, Andersson has a huge task on his hands to replace the striker. So far, he seems to be doing a good job but the biggest test for the national team will be against France. EURO-2012. Ukraine vs Sweden. Fans.